1.59 acres overlooking 3 acre Rainbow lake w/ impeccable attention to detail and unbelievable finishes throughout.  Lake front w/ full Mt Bachelor views! This Jerry Locati designed custom home built by Sunridge Construction boasts a gourmet chef's kitchen complete w/ white honed oak cabinetry, an expansive stainless-steel island, 250 bottle air cooled wine cellar, an expansive master suite retreat w/ showstopping fireplace, spa-like bathroom w/ radiant heat floors, large walk-in shower & modern soaking tub overlooking the serene setting, multiple outdoor living spaces & outdoor fireplace, 1175 sq ft 3-car garage w/ dog bath and so much more. Truly leaves nothing to be desired! 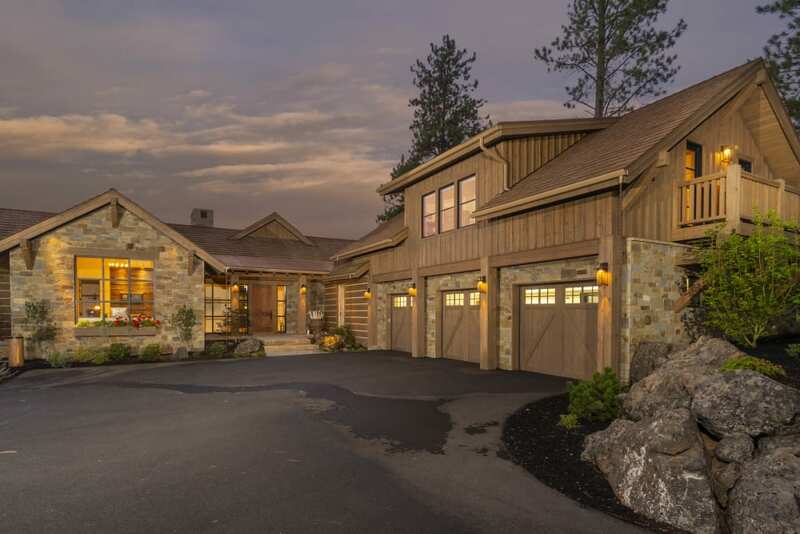 Vandevert Ranch is a gated community w/ 20 custom homesites on 430 acres only 30 minutes from Mt Bachelor. 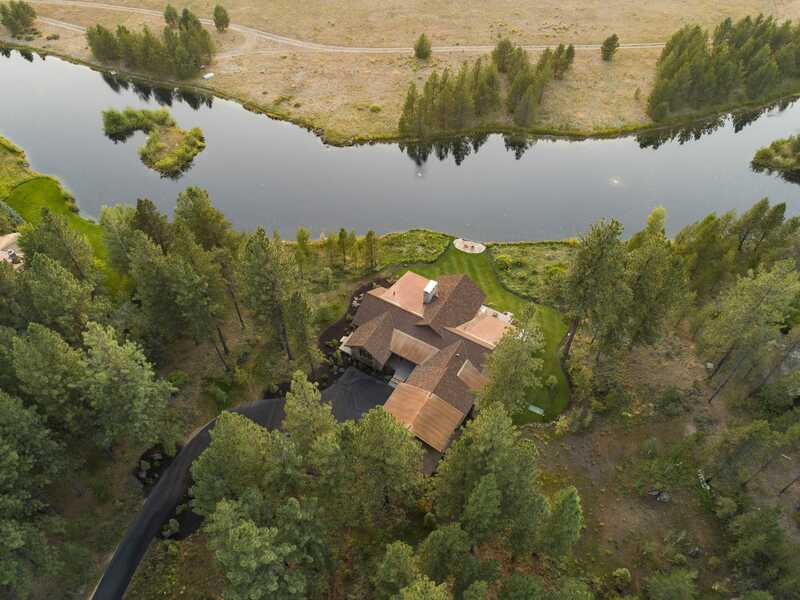 Enjoy fly fishing at the ranch on 1.5 miles of the Little Deschutes River, a 3 acre pond loaded w/ trout, walking trails throughout & a horse stable to keep your own horse. Lake front with full Mt Bachelor views! 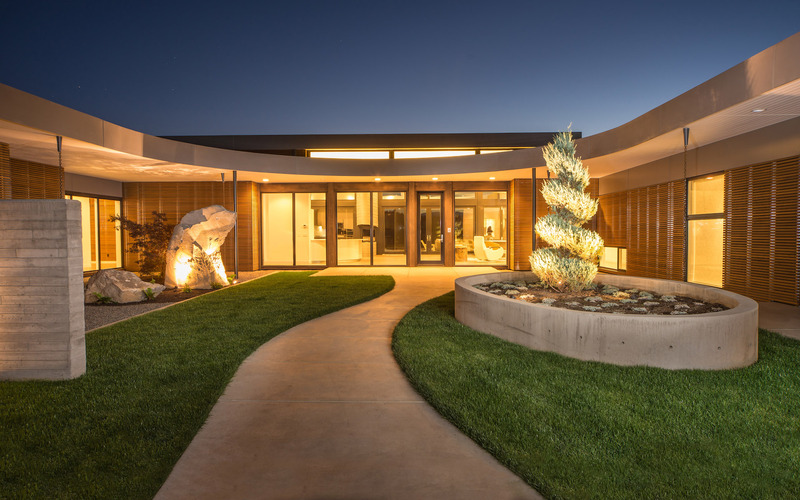 Located 15 miles south of Bend, next to Sunriver and Caldera Springs, is Crosswater, a premier, luxury lifestyle community nestled on 600 quiet acres surrounded by mountain views.